Both types of amendment procedure – under Article XIV for the Convention as a whole, and Article XV for amendments only to the Code – are based to a certain extent on procedures that are already well established in another agency of the United Nations, the International Maritime Organization (IMO). However, the Article XIV express ratification procedure is closer to the present ILO procedure for revising Conventions. 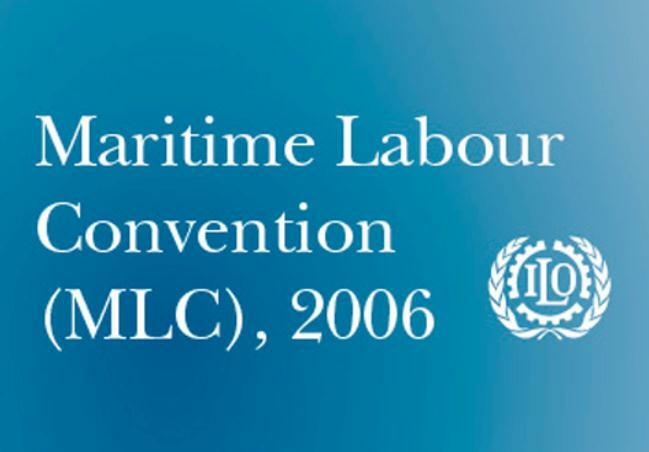 The accelerated or tacit acceptance procedure under Article XV follows the IMO procedures especially with respect to the submission of amendments to Member States and their entry into effect; the main difference relates to the adoption of amendments: here (unlike under the IMO procedures) non-ratifying Members play a role and amendments have to be approved by the International Labour Conference, open to all ILO Members. How position fixing is done by GPS ? What are most common cause of Cargo Damage ? How position fixing is done by GPS? What are factors affecting the accuracy of GPS data ? What is Pseudo Random Code of GPS ?